Evans Okungbowa a.k.a Evok of Natty Entertainment is proud to introduce a new sensation with a diverse blend of afro-pop. 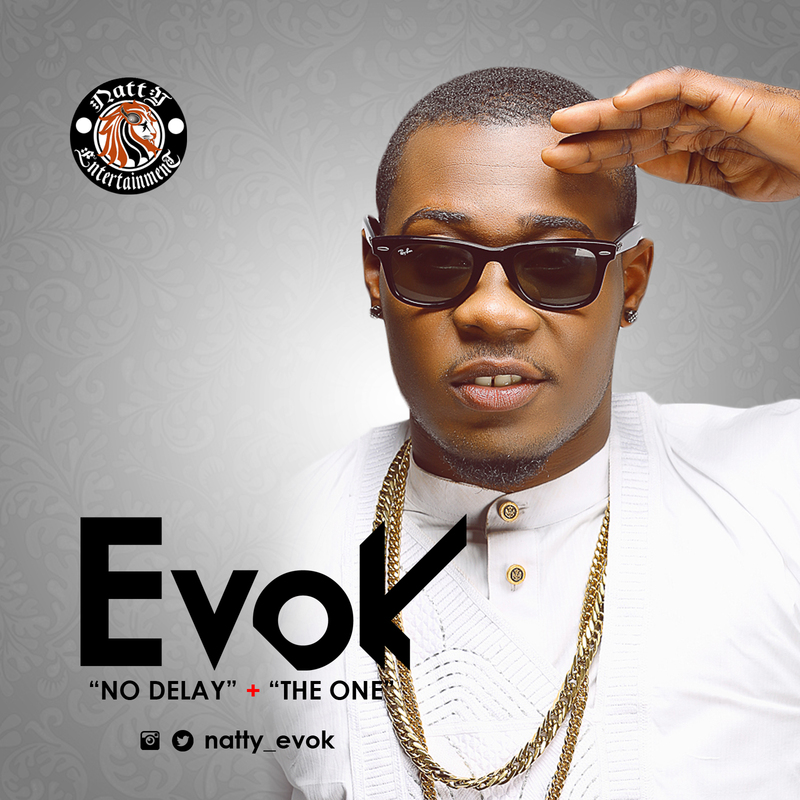 Evok has been singing for quite a while and has work with the likes of Runtown, Tspize just to name a few. Influenced by Chris Brown, Bob Marley, 2face, Dare Art-Alade, Koffi Olamide, Petty Pay, among others; he makes his grand entry into the music industry with the D’tunes produced “No Delay” and “The One” produced by Koba.